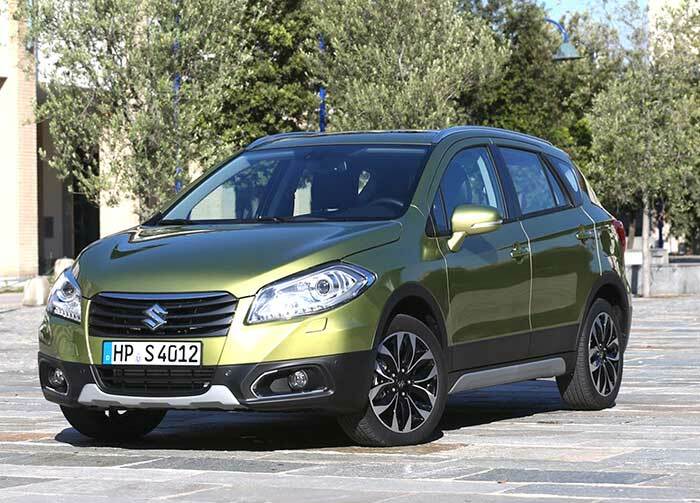 Maruti Suzuki Across is the new name for Maruti Suzuki S-Cross. S-Cross is preparing for India launch. The car is rumoured to be launched on June 7th. The engines of Maruti Suzuki Across is expected to be offered in 2 forms: One being 1.3 litre Fiat-sourced 90 BHP powered multijet engine and the other one being 1.6 litre Fiat-sourced 120 BHP powered multijet engine.